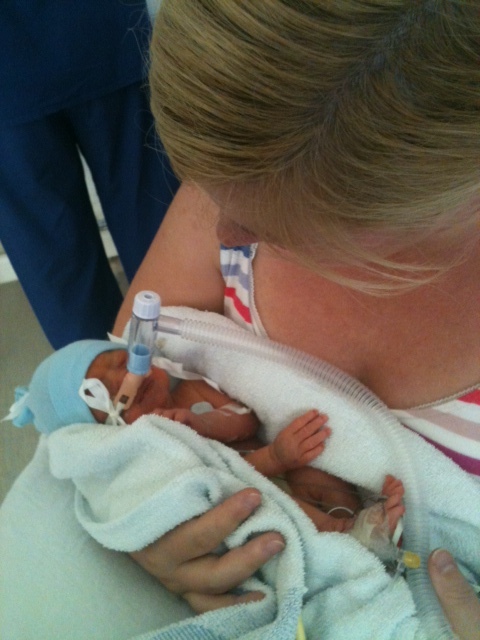 Born too soon, premature babies can spend weeks and months in hospital before their parents can bring them home. Fathers juggle work and family commitments as paternity leave fails to cover the time they need whilst their baby remains in neonatal intensive care; and mothers recovering from the trauma of premature birth wait beside incubators hoping for the precious moment they can finally get to hold their baby. 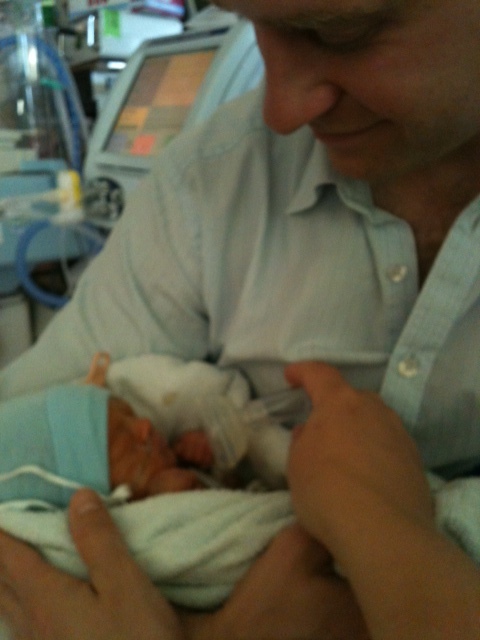 Time spent watching a tiny baby in neonatal intensive care simply isn’t maternity or paternity leave. But the journey doesn’t end there. 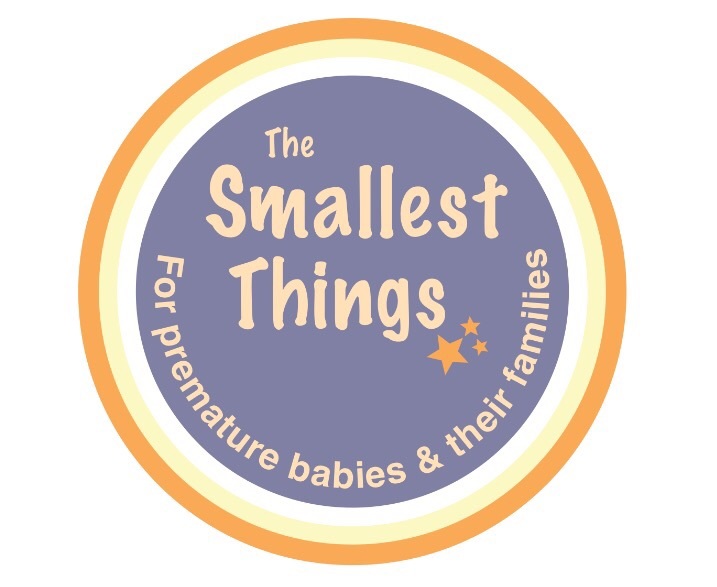 Parents have told us of the ongoing medical needs of babies born too soon, the complex array of mental health difficulties experienced by mothers and financial pressure placed upon families. 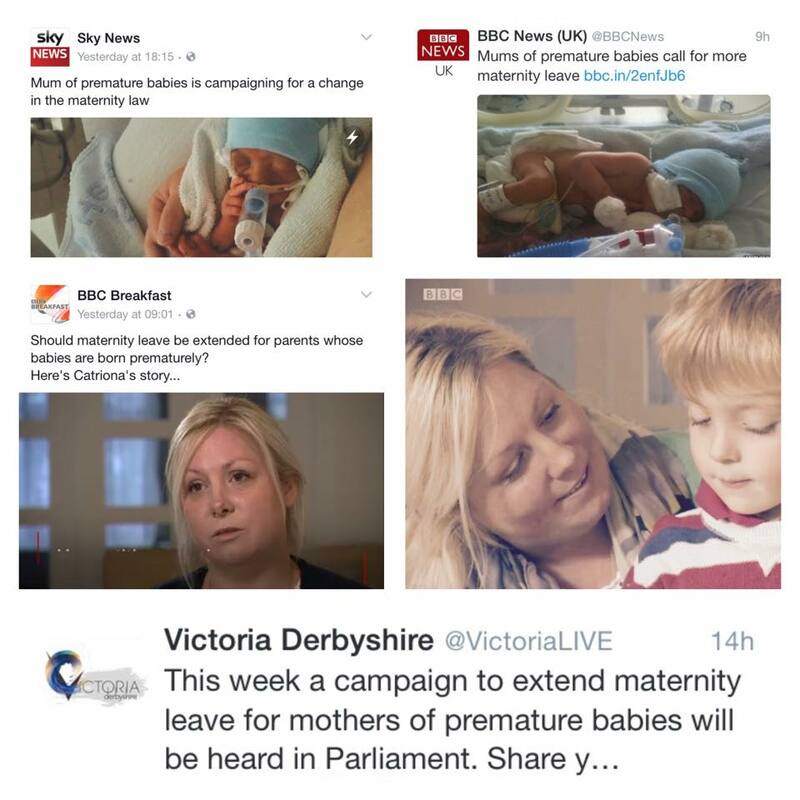 Returning to work so soon after a baby has come home from hospital, whilst the trauma remains so raw and babies are still so small, is an enormous strain on families, one which sees mothers leaving the workforce or taking periods of long-term sick leave. That is why the Smallest Things are asking employers to support parents of premature babies, to extend paid parental leave and to sign up to our Employer with Heart Charter. Will you become and ‘Employer with Heart’? “We are proud to have become the first NHS Trust in the country to sign up to the Employer with Heart Charter…. We understand that it can be an extremely difficult and worrying time for those who experience premature labour and the last thing we want is for our hardworking staff to feel they have to worry about work or whether they can afford to take time off to be with their baby” James Devine, Deputy Chief Executive and Executive Director of Human Resources and Organisational Development. 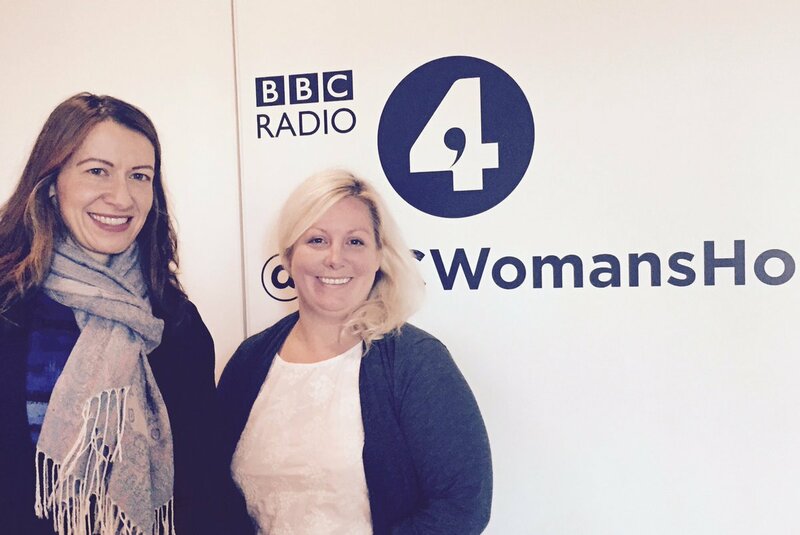 “It’s so important for new parents to feel supported. In that moment, everything else takes a back seat and it’s wonderful that Sony Music are acknowledging that by introducing this.” Paloma Faith on the news that Sony Music had signed up to The Employer with Heart. 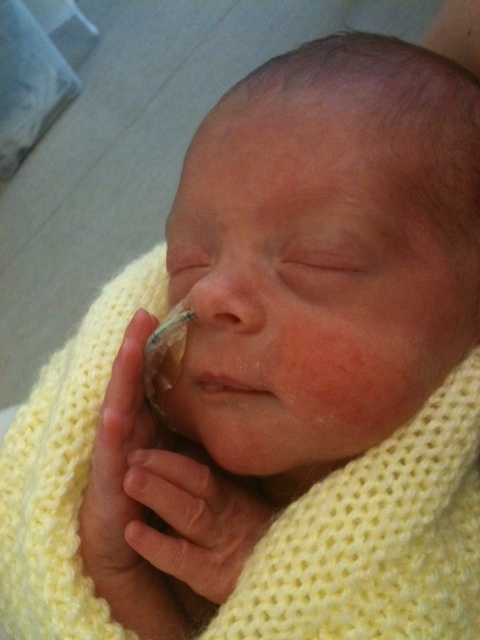 Parents – Will you ask your employer sign up the Best Employer Charter, Supporting Parents of Premature Babies? Download our template letter here. 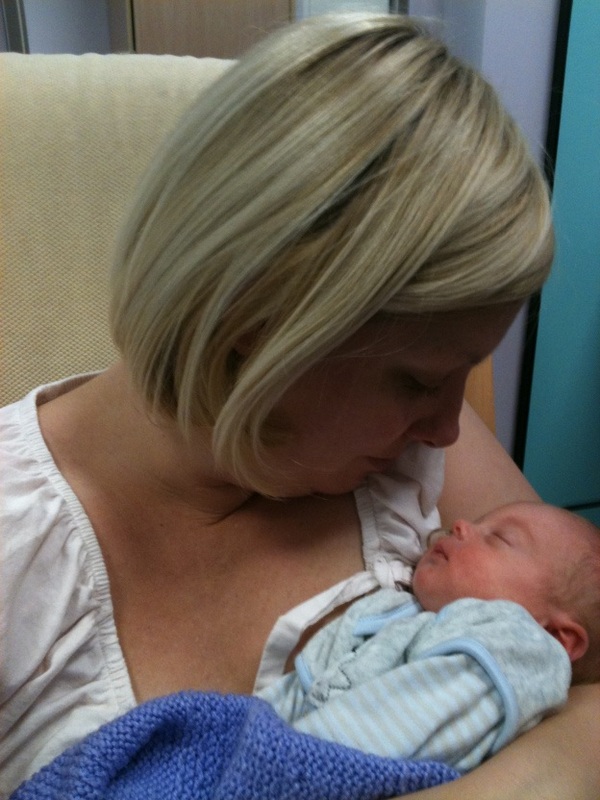 Mums and Dads facing the worry and uncertainty of visiting their premature baby in hospital should not spend that time as maternity or paternity leave. 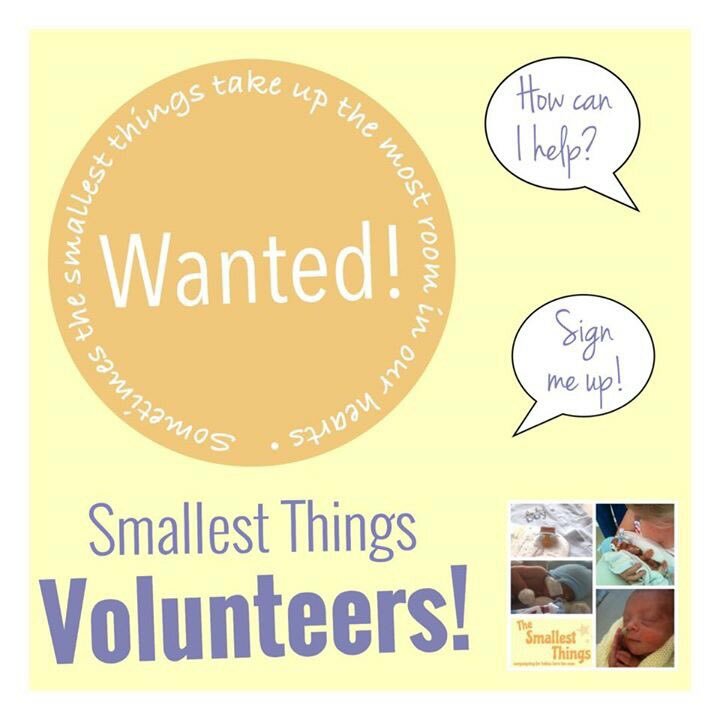 We understand that premature babies need more time; time to develop, time to grow and time for mums and babies to bond at home after neonatal intensive care. 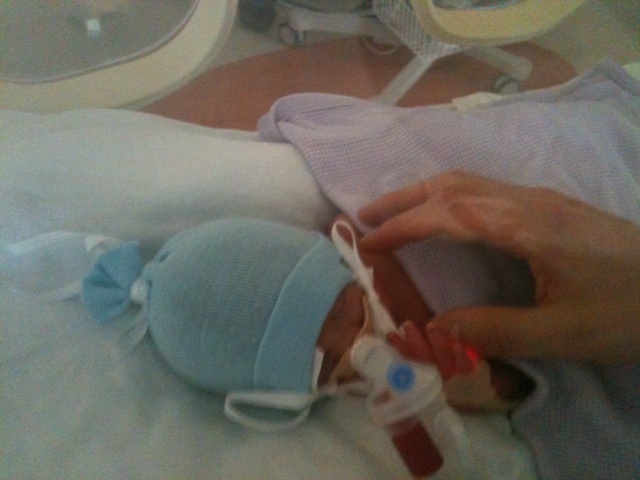 That’s why we’re signing up to The Smallest Things Employer with Heart Charter – supporting parents of premature babies. Extend maternity leave for mothers who give birth prematurely (before 37 weeks gestation) by the number of days a baby was born prior to their due date. We will pay extended leave at full pay and this may be classed as compassionate leave. Give partners the time they need to be with their baby in hospital, receiving at least two weeks’ paid compassionate leave on the birth of their premature baby. Partners may wish to save or split their parental leave, being there when their baby comes home from hospital. We understand that plans may change depending upon the baby’s medical needs, that additional compassionate leave may be required and that the date a baby will come home from hospital is rarely set in stone. 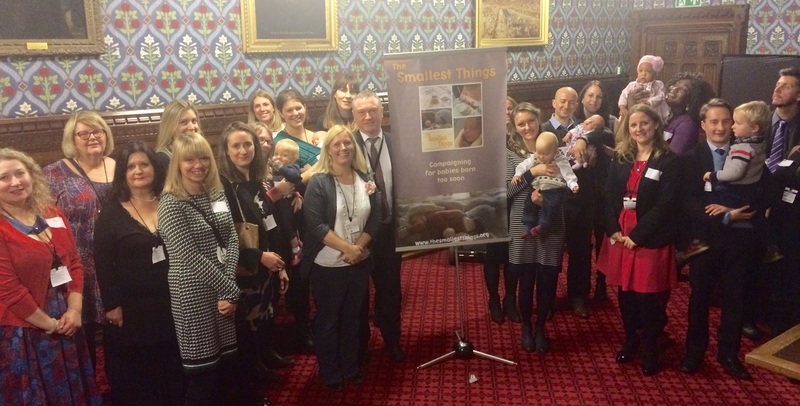 Support parents returning to work following the birth of a premature baby. 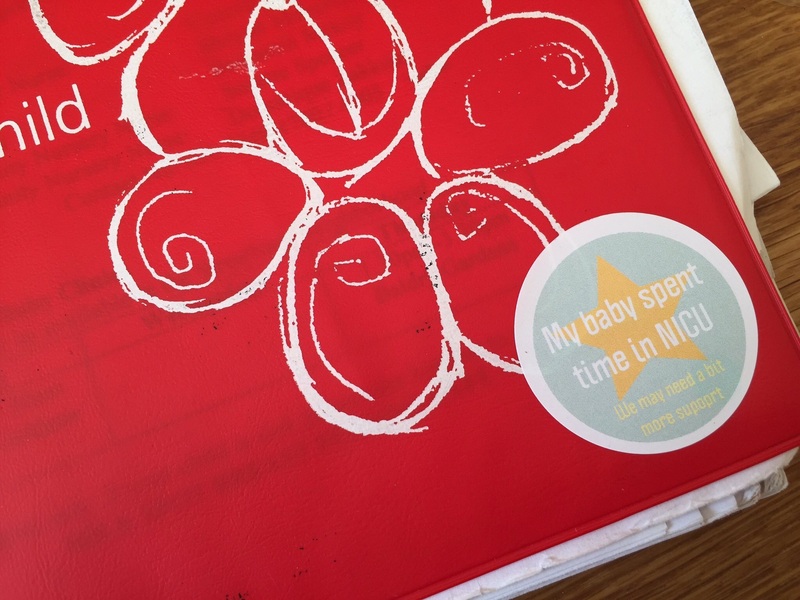 We understand that returning to work can be a difficult time for parents of premature babies and that babies born too soon can have ongoing medical needs, requiring regular hospital appointments and check-ups. We therefore follow the ACAS best practice guidance, considering formal and informal flexible working patterns and offering additional paid or unpaid leave. 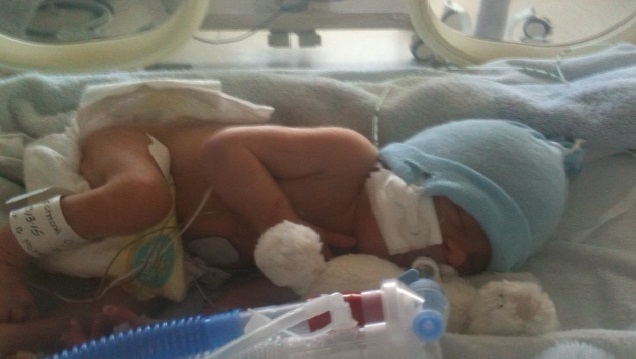 More than 250,000 people have signed our petition calling upon the UK Government to extend paid parental leave for all families affected by premature birth. You can add your name to the petition here – SIGN NOW!